“Just a quick note to say thank you for the Simulated Game Shoot day. The layout and setup was excellent and the lads all thoroughly enjoyed it. Considering there was some lads there who had shot before and some that had never picked up a gun before in there life you catered for all perfectly, running the whole day with your team making sure that everyone enjoyed it and infact because of this 2 of the lads who had not shot before have been to a shooting ground in Cheshire where they live and had a couple of more goes. “We would all like to say a huge thank you to Bath Shooting Company for an excellent hen party activity! We organised a mornings shooting experience with Bath Shooting Company as part of my best friends hen party and I am sure I speak for all of us in saying we had a brilliant time! Even though the group was all novices you both catered for our abilities perfectly ensuring we all really enjoyed ourselves. Tuition was also very helpful and we actually managed to hit some clays which was an added bonus! 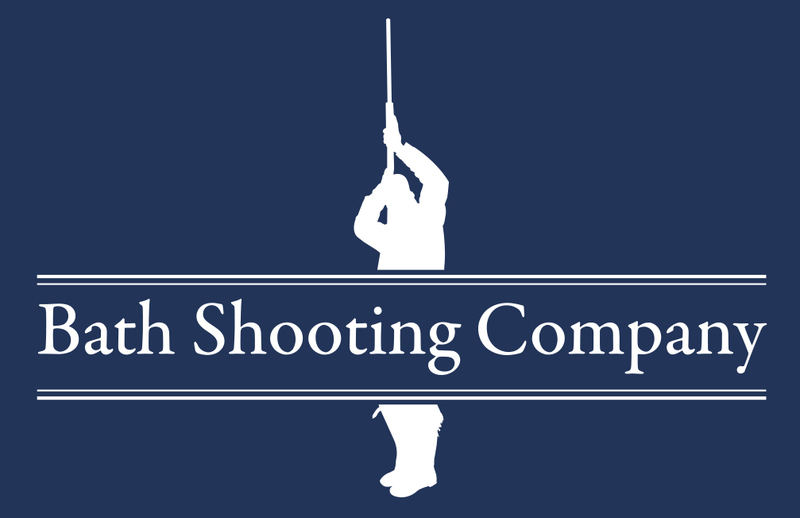 We would definitely recommend shooting with Bath Shooting Company to any hen party wanting to do something a bit different and with some added thrill factor. The morning was organised very well and ran smoothly allowing us to stay on schedule for the rest of our plans! Both hosts were very friendly, attentive, and a good laugh!